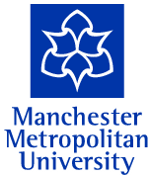 The third WordCamp UK took place at the Manchester Metropolitan University Business School on the weekend of 17-18 July 2010. 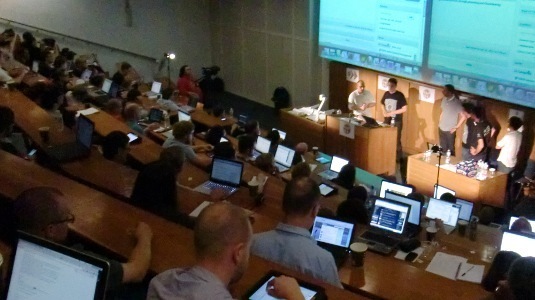 WordCamp UK is an informal annual gathering of WordPress publishers, designers and developers based in the United Kingdom, held at a different location around the country each year. The organisers would like to thank the event sponsors, without whose generosity WordCamp UK 2010 would not have been possible.